We’re proud of cultivating brands that connect with voters. Your logo, colors, photography, and designs all contain unspoken messages ­- we make sure those messages are memorable and effective. Laying the foundation for your campaign begins with creating an identity that voters can easily identify and remember. 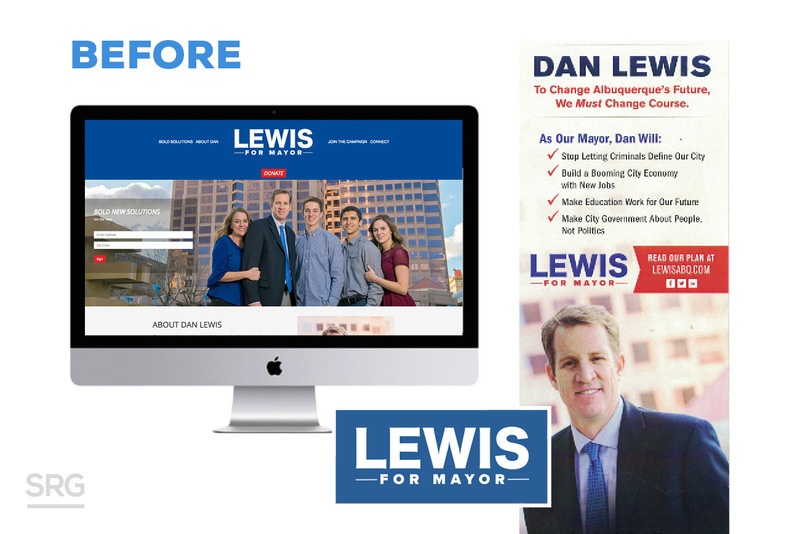 Our team of artists and campaign strategists take pride in developing vivid brands for Republican candidates and organizations that drive message and can be used across multiple media platforms. 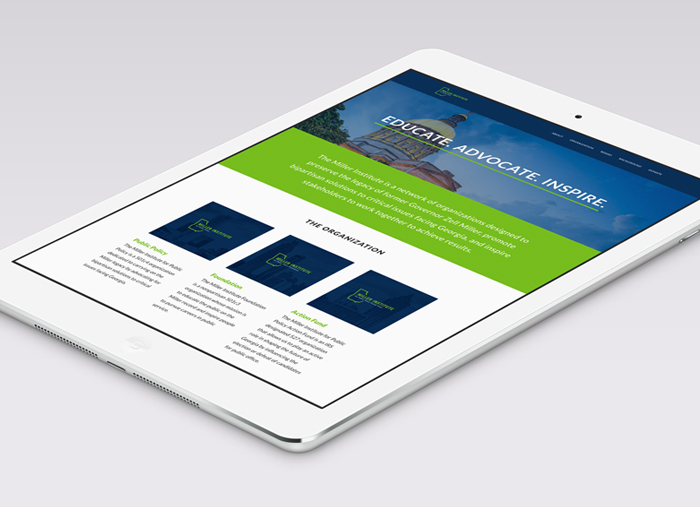 Whether it’s designing a logo or a complete style guide for your campaign, we can help set your candidacy apart and give you a winning edge.